LUFCTALK • View topic - Guilty Pleasures ? Was talking to Mrs SW the other day saying how mine have changed. Mine always included beer specifically Real Ale, also had a very Sweet tooth so it was always a pudding when out for a meal. Nowadays the puddings are ignored and if doing two courses go for a starter. Beer has been replaced by Red Wine as a guilty pleasure and on the food front I can definitely say I'm a complete Cheese addict. So what are your Guilty pleasures ? Being lazy and generally always taking the path of least resistance. 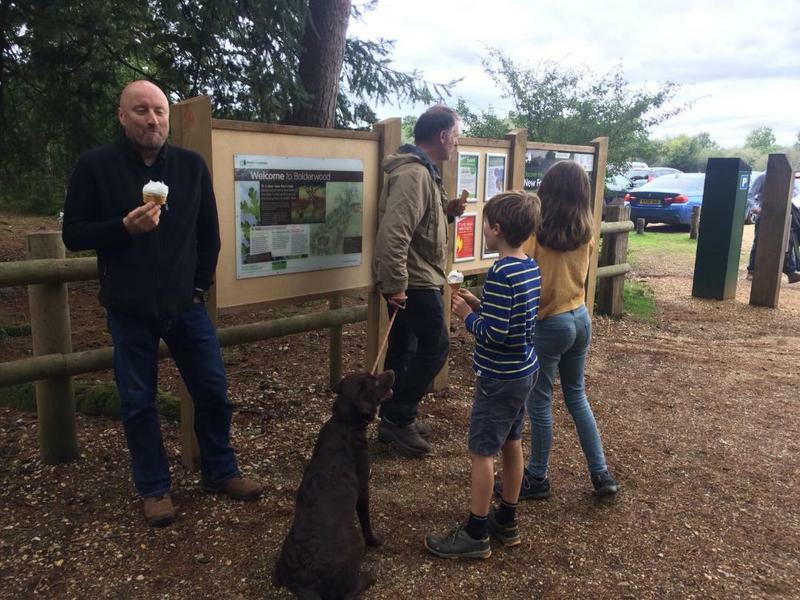 I don't feel guilty about any food or drink : most of you know I'm type 2 diabetic and look after myself (not drinking, eating right) so if I have an ice cream on a bank holiday Monday in the New Forest when I'm out with some friends, what's wrong with that ?? Mmmmmm … New Forest Ice Cream. Next time you visit your Selby mate try Doubtfires Ice cream and tell us what you think, its top notch. They are a local company (actually Hemingbrough I believe) and usually have a van parked in middle of Selby.